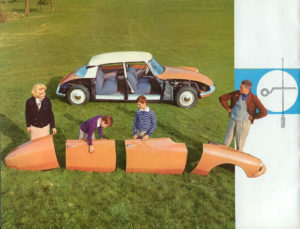 The Citroën Car Club was founded in 1956 in Los Angeles, CA and is the oldest Citroën club in the US. 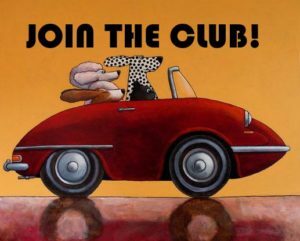 Membership is open to anyone who owns, has owned, wants to own or just likes Citroëns, Panhards or other French cars. 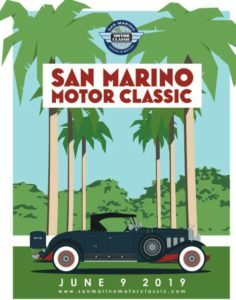 The club activities include social gatherings, driving tours, car shows and technical sessions throughout the Southern California area. 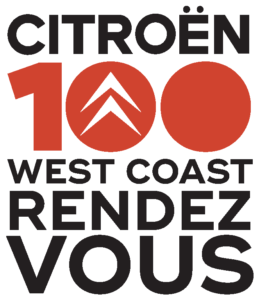 We alternate sponsorship of the annual West Coast Citroën Rendezvous with the San Francisco Citroën Club. The club is here to help owners enjoy their cars and give advice and assistance in maintaining, acquiring or finding new homes for cars. If you would like more information or to get acquainted please send a message through the Contact tab on this site or email club@citroencarclub.us.